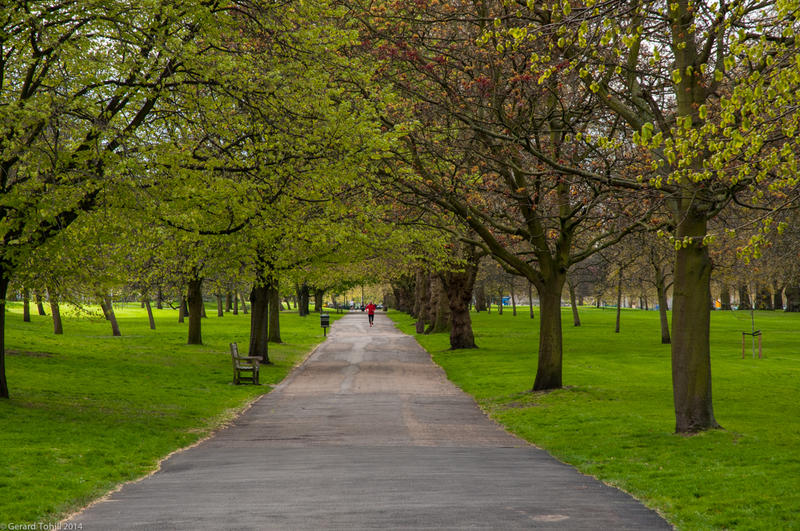 Just a few minutes walk away from the crowds around Buckingham Palace is Hyde Park, where you can capture a quieter image in amongst the trees, even though you are a stones throw from the busy, traffic laden, streets of London. Very nice. I really like the bit of red.